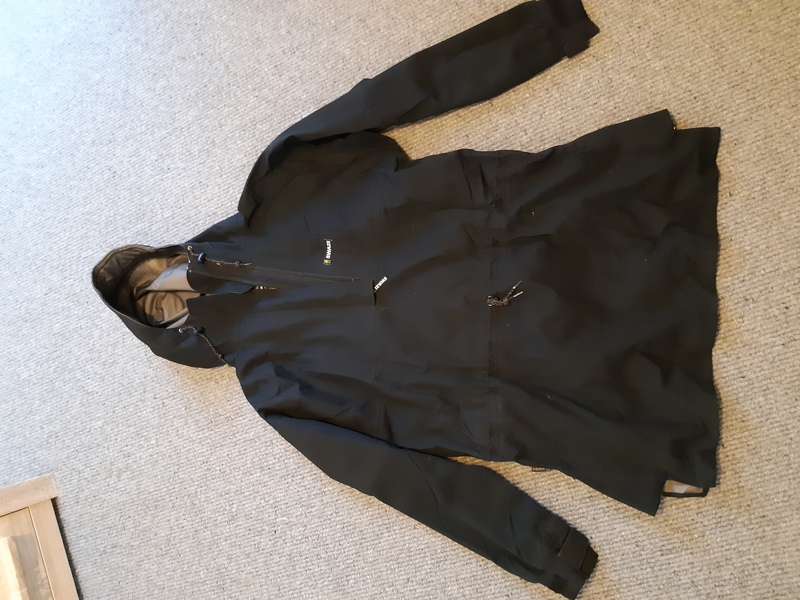 Selling a swazi jacket i had made last feburary.It has seen around 25 days in a pack/ in the hills. Still in excellent overall conditon. Has very slight wear marks on the edge of the hood. It was a custom order jacket that has no pockets and same style as tahr anaorak. Its the AEGIS fabric. Looking for $ 180.00 for the jacket. Any questions fire away..
Sizing seems about right for me with other large clothes i have, I wouldn't say its a big large if that makes sense..